CEO Herbert Diess kick-started an overhaul of the carmaker. Cutting jobs will be hard given VW’s union-heavy board. But by slashing the group’s excessive spending on materials like steel, Diess could squeeze suppliers instead. That would make a big difference to its thin margins. Volkswagen on April 26 said revenue in the first three months of the year was 58.2 billion euros, 3.6 percent higher than a year earlier and slightly above the median forecast of 58.1 billion euros in a Reuters analyst poll. The German carmaker’s operating profit was 4.2 billion euros, down 3.6 percent from a year earlier and less than analysts’ median forecast of almost 4.5 billion euros. VW said the worse-than-expected operating margin of 7.2 percent was mainly down to changes in the value of derivatives under IFRS 9 accounting guidelines. VW reiterated its guidance for up to 5 percent revenue growth in 2018 and an operating margin of between 6.5 and 7.5 percent. 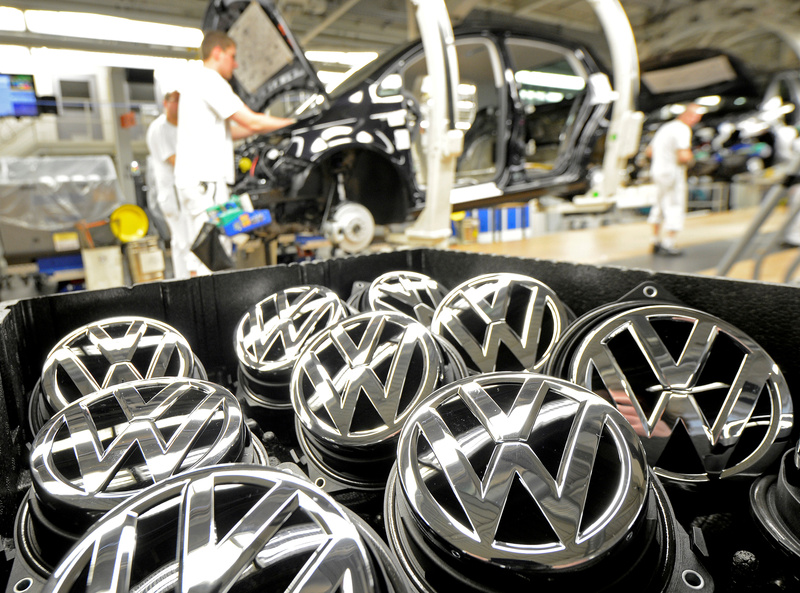 VW’s preference and ordinary shares were up 3.4 percent and 2.7 percent respectively at 0740 GMT.